Opening Soon: Brisbane Gets A Grilled Cheese Cafe! Cheese Toast-ery? Grilled Cheeserie? Whatever you want to call it, a cafe entirely dedicated to the cheese toastie is opening in Brisbane very...very soon! 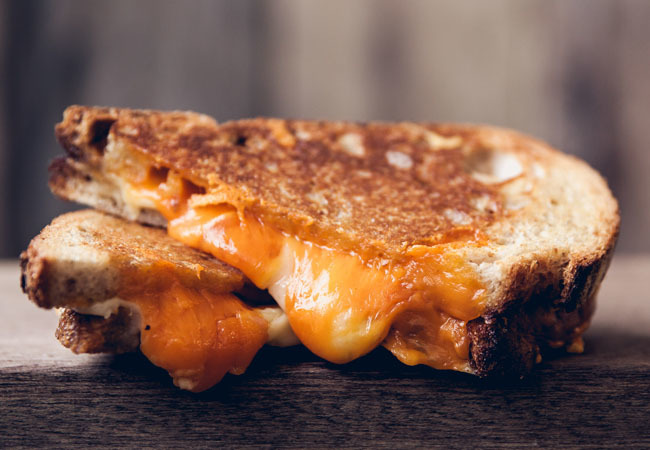 The Melt Brothers Grilled Cheese Company is set to open in Brisbane in mid-November and it's already got this foodie's heart racing. Expect to find your classic 3x cheese toastie along with a mouthwatering selection of gourmet toasties like a buttermilk fried chicken toastie! Make it a meal with a side of crispy tator tots and an ice cold beer. This cafe is sure to be your new weekend hang. Photo via Esquire. Words by Chelsea Hawkins. For more delicious-ness follow her on Instagram.